Based on the shounen manga by Akai Maruborou, serialised in Dragon Age. 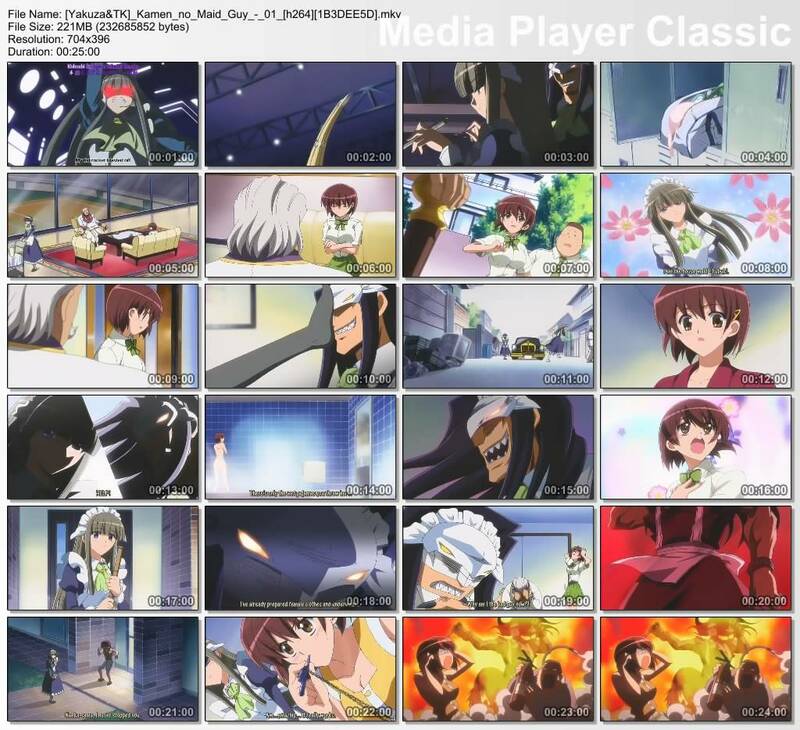 Fujiwara Naeka is a typical 17 year-old high school student. Or so we thought. She's really one of two surviving heirs of a tycoon who has the right to inherit his mass fortune when she turns 18 in half a year. 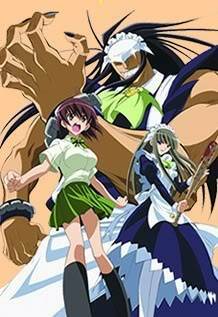 Fubuki, a young and beautiful maid, and Kogarashi, a big burly maid guy with a mask, have been assigned to keep Naeka and her brother Kousuke safe from those who would plot their demise, and to steal the fortune she would inherit.